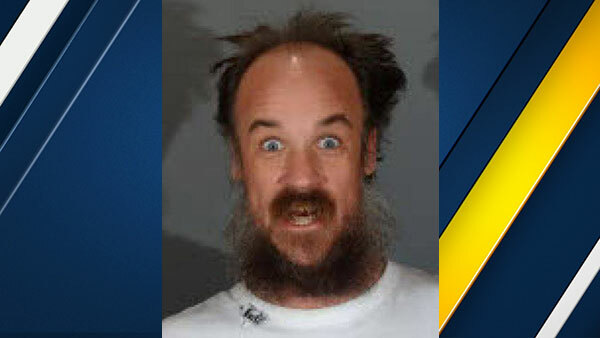 EL SEGUNDO, Calif. (KABC) -- A man who drove around El Segundo and allegedly blasted an air horn in the middle of the night multiple times in recent weeks has been arrested, police said. In the past few weeks, police had received "numerous" reports of a man driving a blue four-door compact around the city and sounding off an air horn at night. On Sunday, El Seguno police officers heard an air horn around 4 a.m. on the west side of town. They found a blue four-door Chevrolet Aveo and made a traffic stop near Grand Avenue and Main Street. Inside the vehicle driven by John W. Nuggent, they say they found air horn equipment. "Several El Segundo residents, who were alleged victims of the air horn noise, responded to the scene and initiated a citizen's arrest on Nuggent," the department said. Nuggent was booked at the El Segundo jail for disturbing the peace and his vehicle was impounded, police said.